Ecological gardening is a way of thinking about gardens and landscapes in which gardens are no longer seen as a collection of plants, but a community with complex interdependencies between plants, animals, soils and the environment. 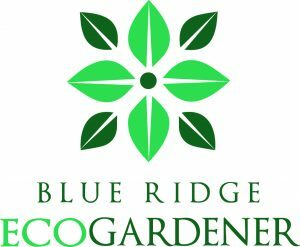 This certificate program explores ecological principles for creating and managing a healthy, self-sustaining garden and landscape in a changing climate. Students enrolling in the Certificate of Merit program will work to complete 120 hours in core classes on topics including principles of ecological gardening, seasonal plants and tasks and sustainable landscape design along with electives on hardscape, edibles, seed saving and other subjects of interest to participants. To begin your program, complete an application and return it to the Education Center along with a one-time, non-refundable $55 application fee. 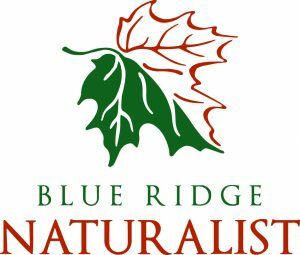 Join over one hundred students on a quest to deepen understanding of the natural sciences through the Blue Ridge Naturalist Certificate of Merit. The program offers adult learners a comprehensive curriculum of study about the natural world of Western North Carolina. Classes meet year round and students work to complete 240 hours in core courses on ecology, botany, geology and plant identification as well as electives on animals, lichens, insects and more. All students must complete and present a final project prior to graduation. To begin your program complete an application and return it to the Education Center along with a a one-time, non-refundable $55 application fee.